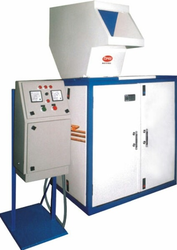 Manufacturer of granulators, slow speed granulators, medium speed granulators, universal staggered granulators, auto loaders etc. 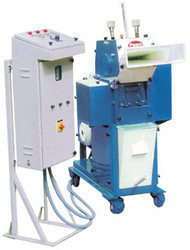 Designed as multifunctional granulator to grind runners & small articles. Good Grind quality with staggered rotor system. Low power consumption saving power. Mounted with high quality alloysteel blades to grind all grades of plastics. PMS series specialised for TPR, EVA or rubberised Material, Sprues, Runners & Grippers. Single step grinding and washing of soiled PET Bottle & Jars. Continuous water fall to keep the chamber cool. 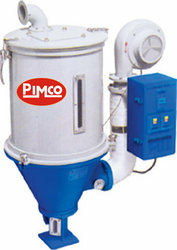 Easy Collection of grinded flakes at one end and discharge of dirty waste at the other end. 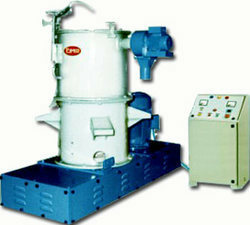 No dusting is observed during grinding as the same is absorbed by the water flowing. Provided with Auto stop timer built in control box. 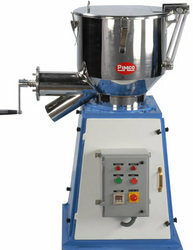 Wide choice in six different models from 25Kgs/batches to 200 Kgs/batch. Enables to cut lumps into small pieces before feeding to granulators. Can cut containers also into pieces. Provided with safety guard & switch. 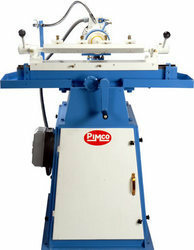 Ideal and suitable for sharpening of Granulator Blades. 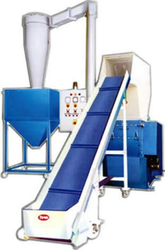 Designed for reprocess of plastic waste like H.D.P.E., L.D.P.E., P.S., H.I.P.S, A.B.S. Etc. Attached with control panel having temperature control to enable processing of various grades of thermoplastics. Screw & barrel are made of high quality alloy steel and hardened ground for longer life. P.V.C. Compounding models are also available. Provided with Air knife to drain water from strands. 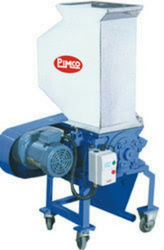 PIMCO Circular Vibratory Screen is elegant, productive, efficient, and compact production machine. 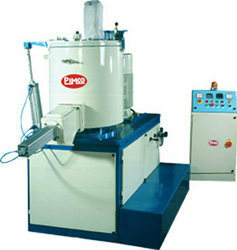 It makes precise mechanical separation according to particle size through efficient use of multi direction vibration technique. This equipment works on the principles of systematic gyratory movements of the particles on the vibrating screen. This movement can be controlled to achieve efficient separation, depending on the characteristics of the material to be screened. Vibratory Screens are one of the most versatile machines finding Application in Size Separation, Classification, Grading, ForeignMaterial Separation,Dedusting, Dewatering, Fiber Recovery, Filtration etc. 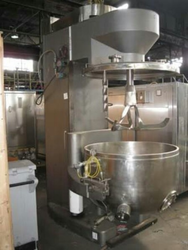 The compact and efficient design and online operation makes this machine suitable as continuous process equipment and also batch type process equipment. As a result of the above capabilities, these machines are finding wide application in Plastic, Rubber, Paper, Petrochemicals, Chemicals and Dyes, Pharmaceuticals, Ceramics, Mines and Minerals Processing, Food and Food Processing, Cement, Paint and many more industries. 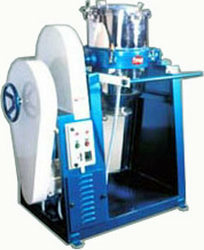 Ideal & suitable to grind all kinds of plastic scrap. 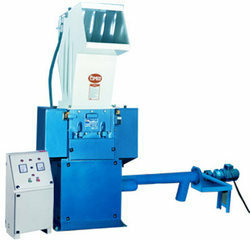 Dust generated during grinding is collected separately from the grinded material. Blower arrangement also enables continuous grinding process. 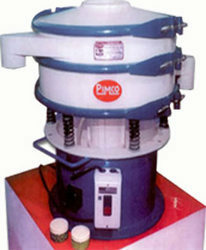 It keeps chamber cool by exhausting hot air thus facilitating quick cleaning & efficient grinding. Avoids spreading of dust on shop floor. Available in different models as per the requirements. 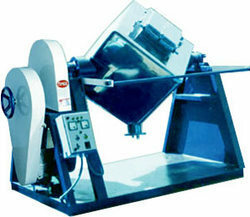 Ideal & suitable to grind all kind of Plastic scrap. 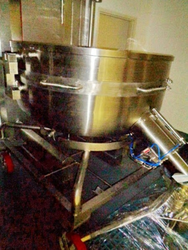 Uniform Feeding is achieved through conveyor. Easy to collect ground material through Silo. 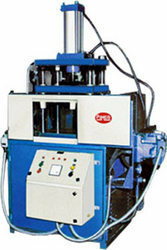 Avoids spreading of ground material on shop floor. Available in various models as per the requirements. PIMCO introduces the New Generation Inline Sheet Feeding system Granulator to cater the crying needs of the market. PIMCO continues to blaze new trails in the field of plastic Processing with deep commitment for constant development of quality products- and better services to plastic Industry, again a step ahead to give its Customer utmost satisfaction by fulfilling their demands. Efficient Master Batch & Colour Mixing. S. S. Vertical chamber with Blade/ Stirrer. Provided with Auto stop timer. Easy Charging & discharging of materials. Ideally suitable for continuous operations and one step conversion of thermoplastic films, fiber and foam waste into free flowing Crystal which are easily useable in any extruder. A very compact machine with two storied tank layered with SS 304 gives better efficiency, high output and easy assessibility to all parts. Saves time, material and labour because of easy operation.